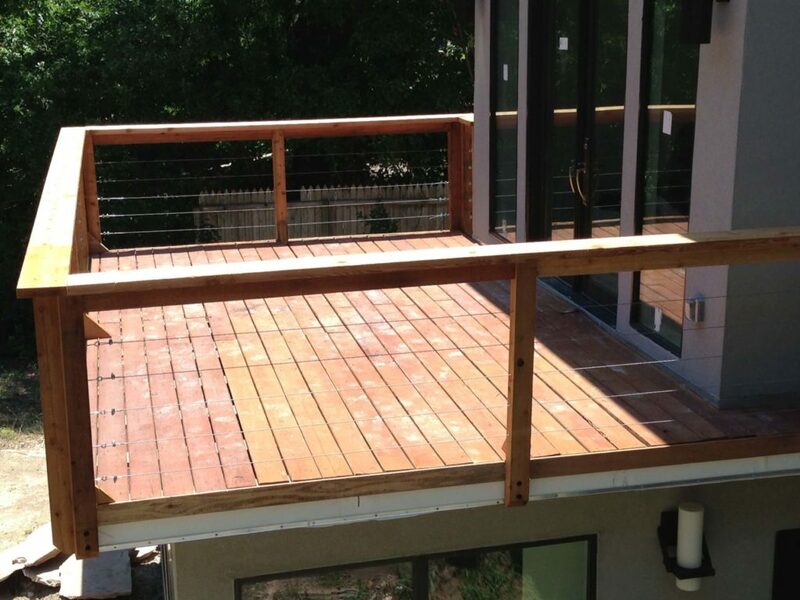 Your deck is an integral part of your home. 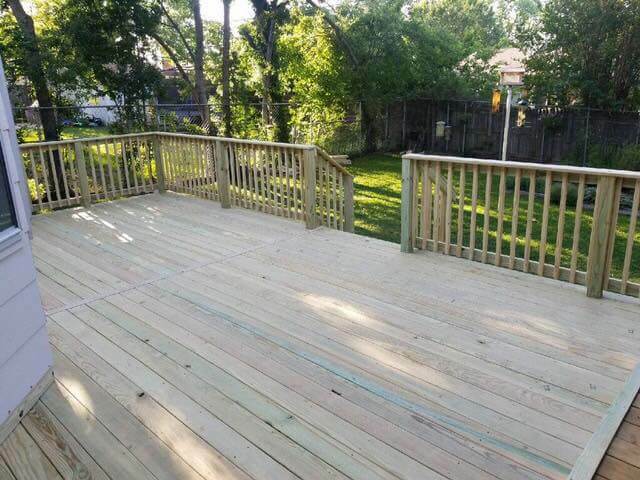 A well-crafted deck speaks volumes about how you take care of your property and how much you value solid construction. 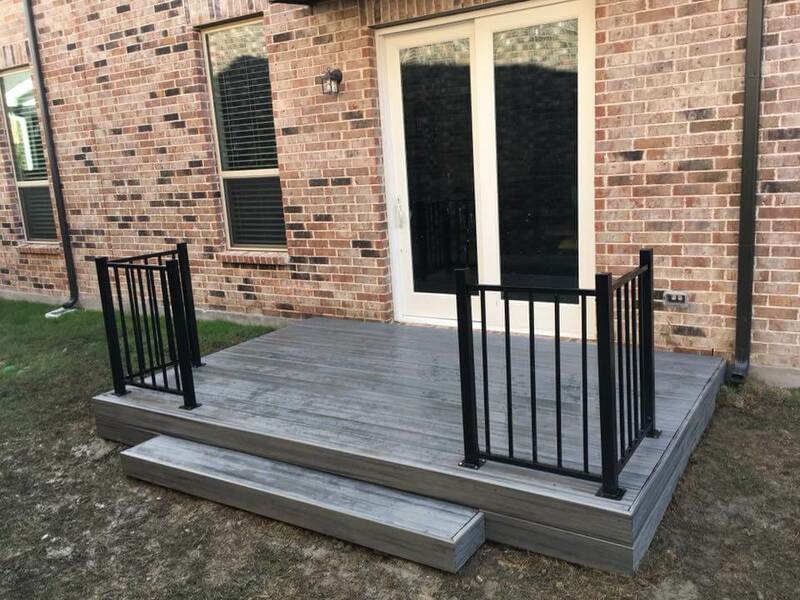 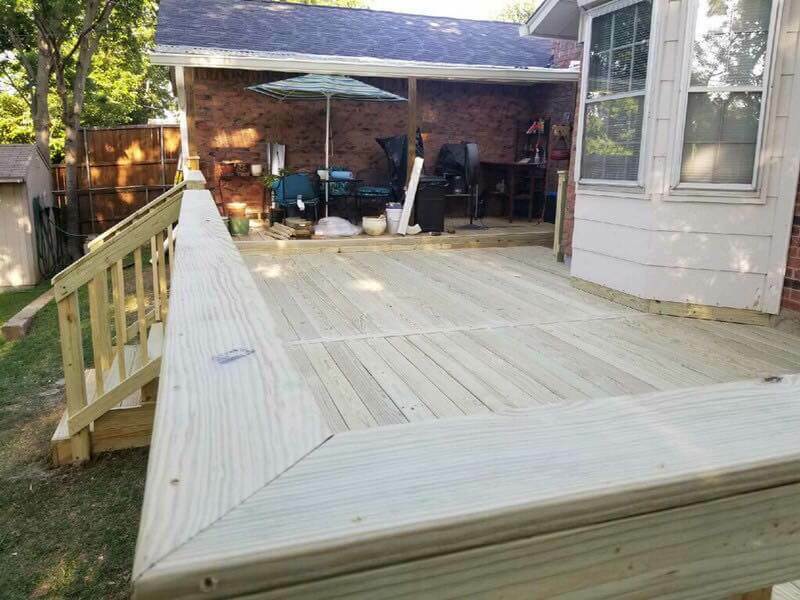 A poorly constructed deck not only looks less appealing but it can be dangerous, especially when it begins to wear due to traffic and weather. 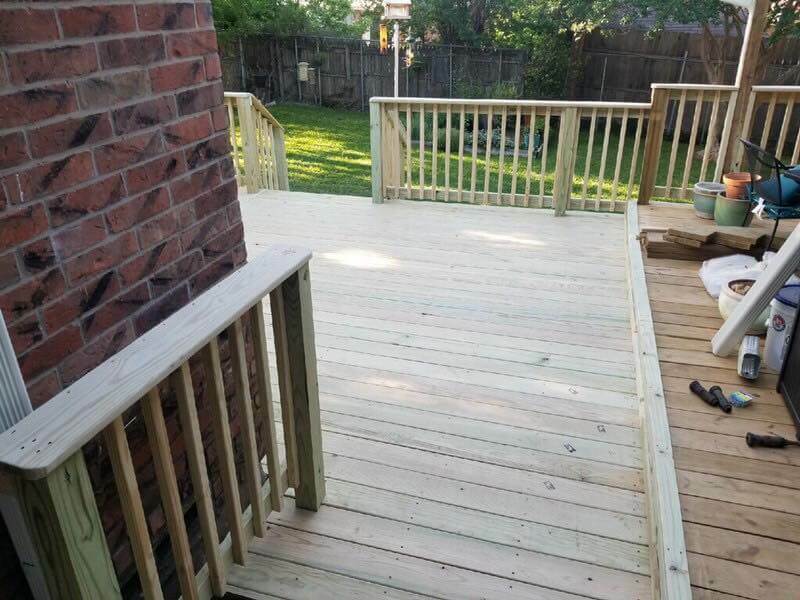 Make sure you choose a trustworthy, experienced deck builder, or you may wind up paying the price later on. 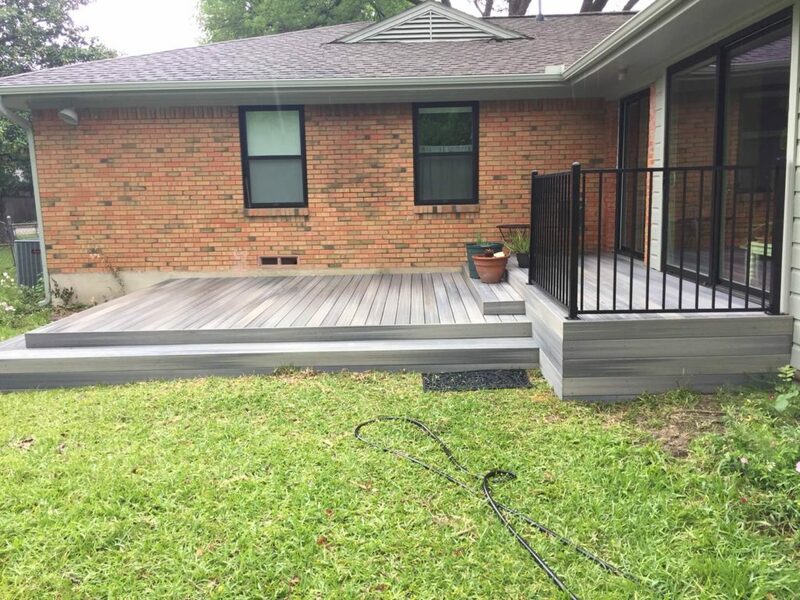 Considering Deck Builders? 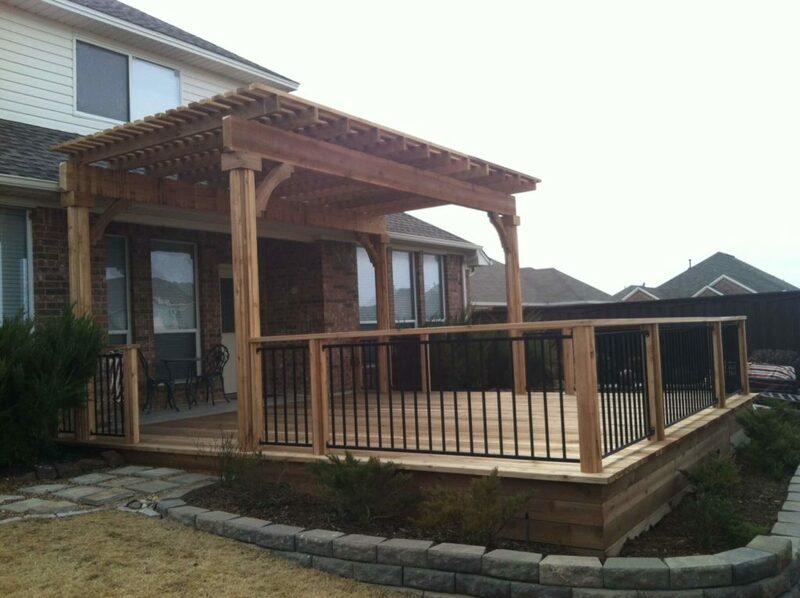 Choose Nortex Fence & Patio! 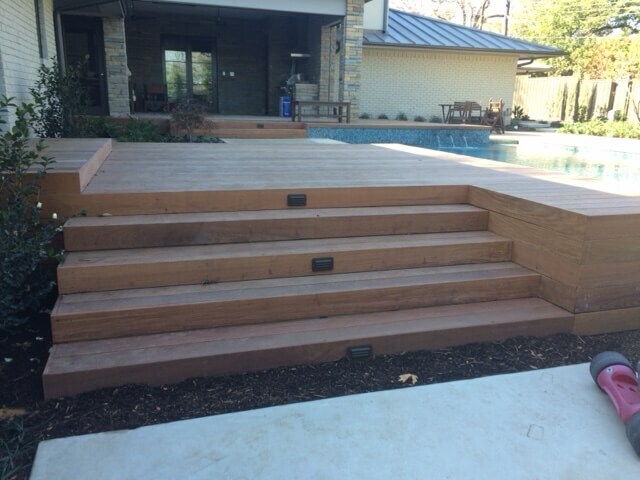 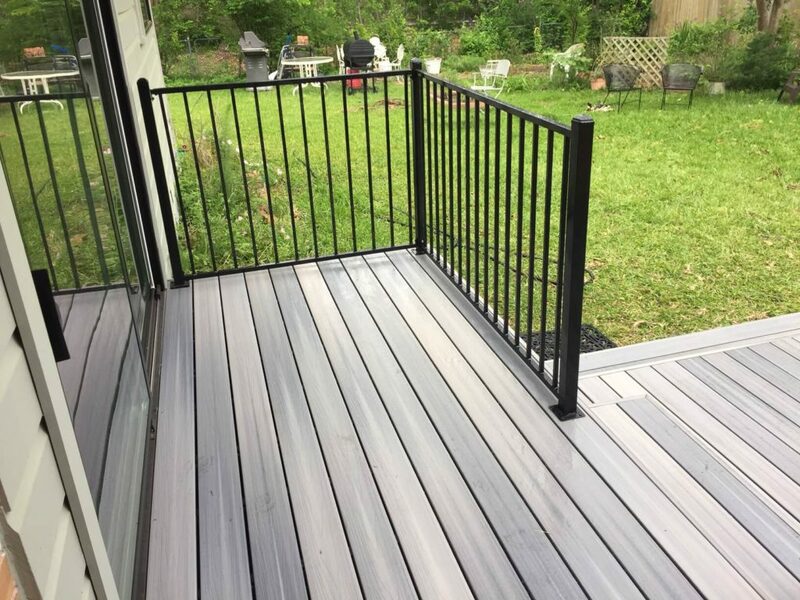 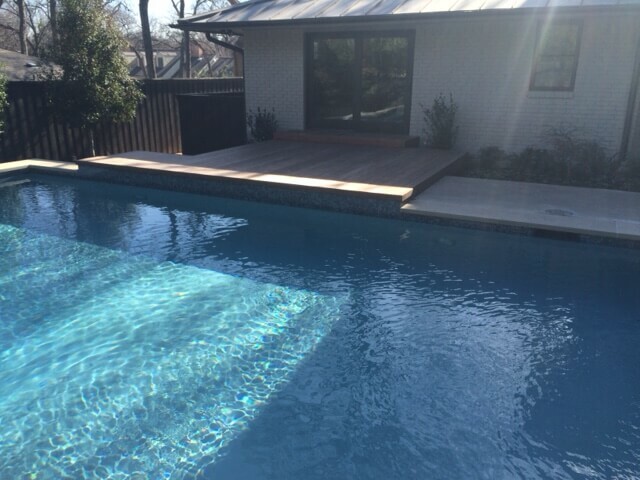 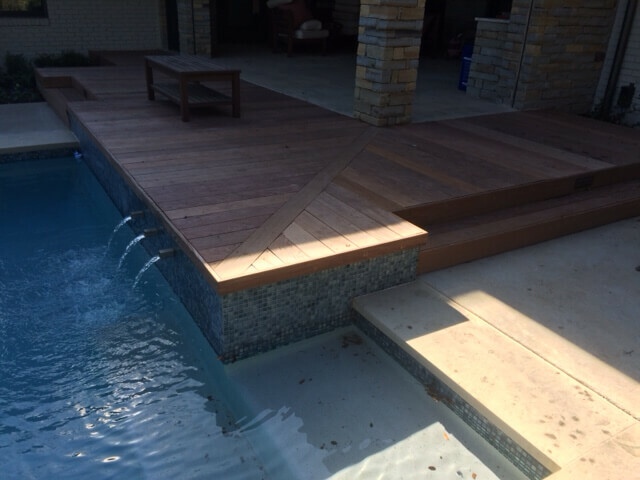 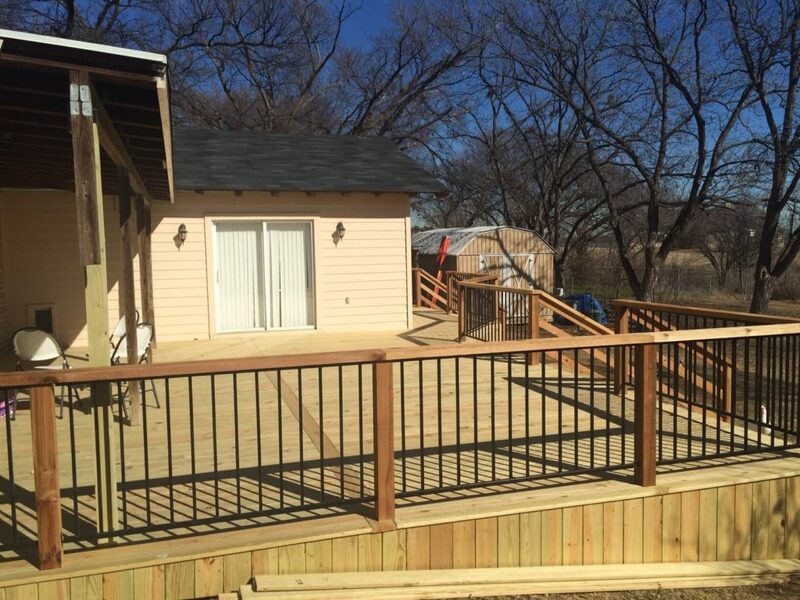 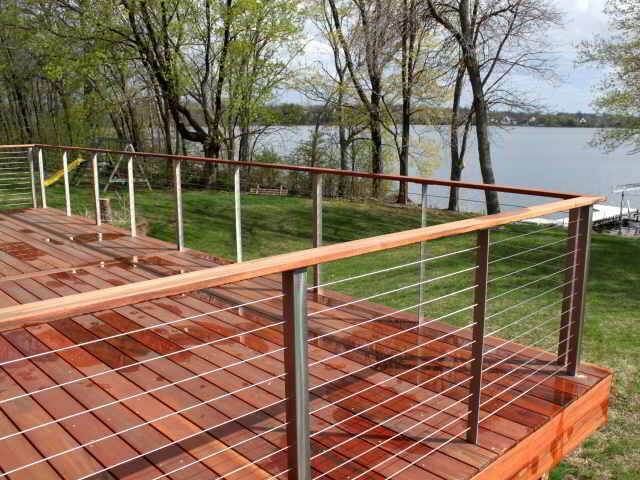 At Nortex Fence & Patio we build decks and balconies to last for years to come. 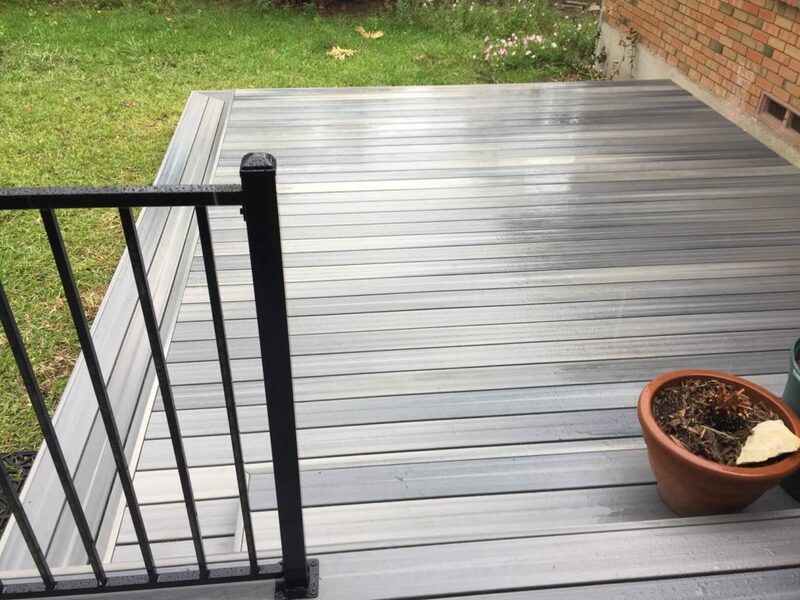 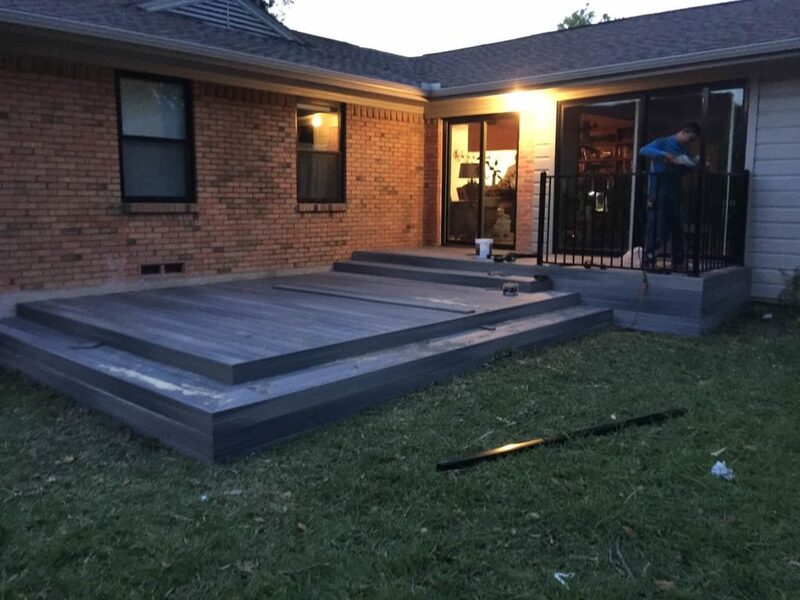 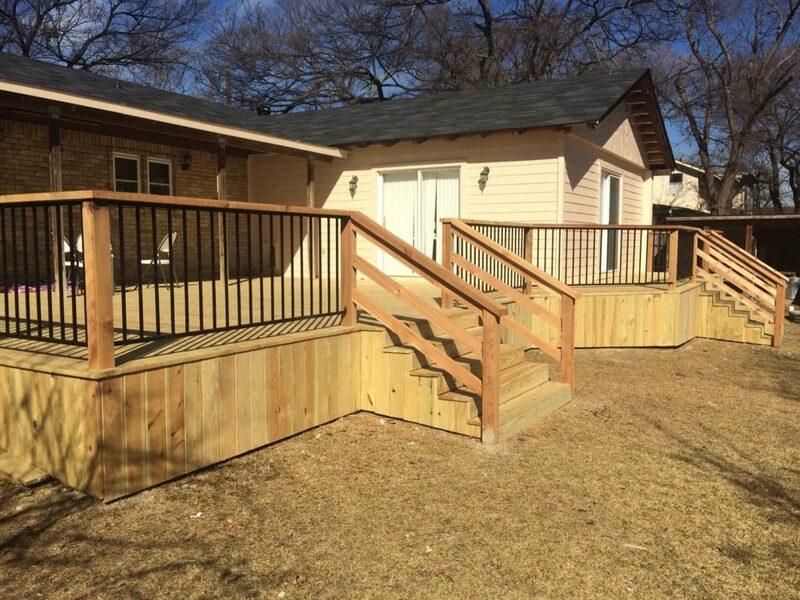 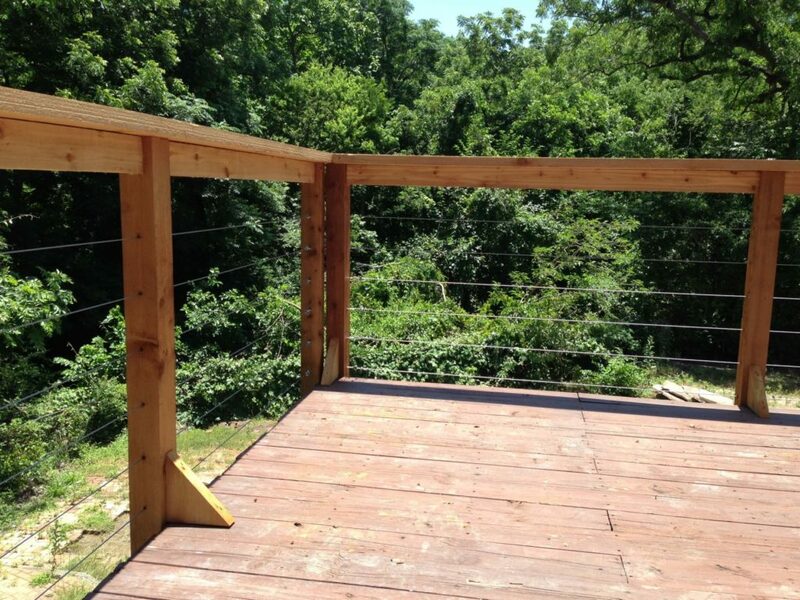 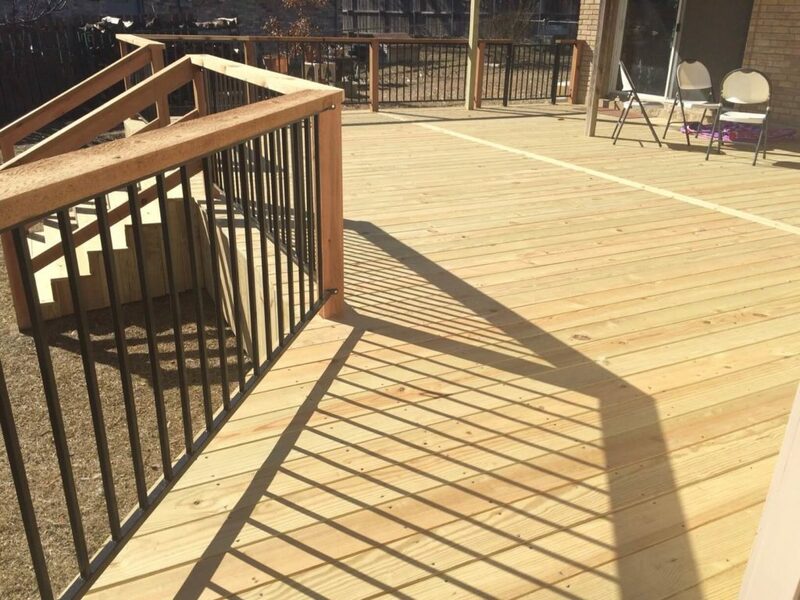 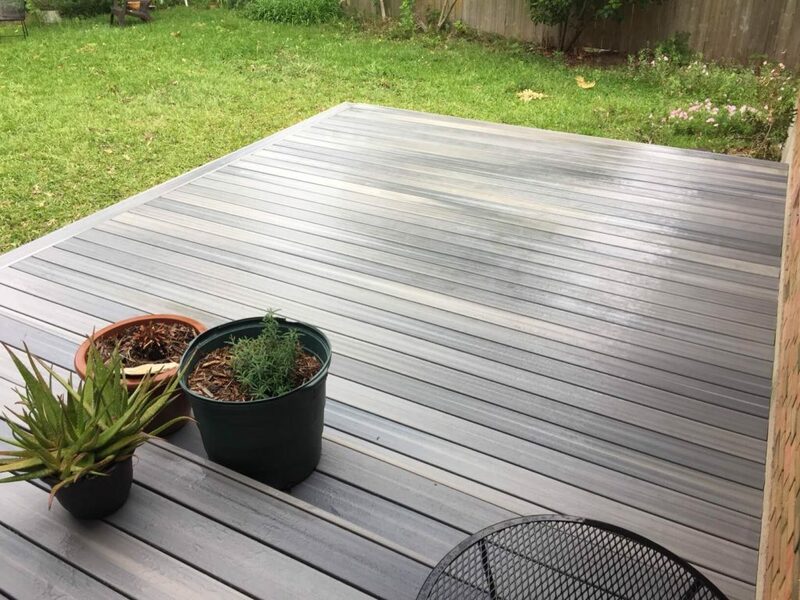 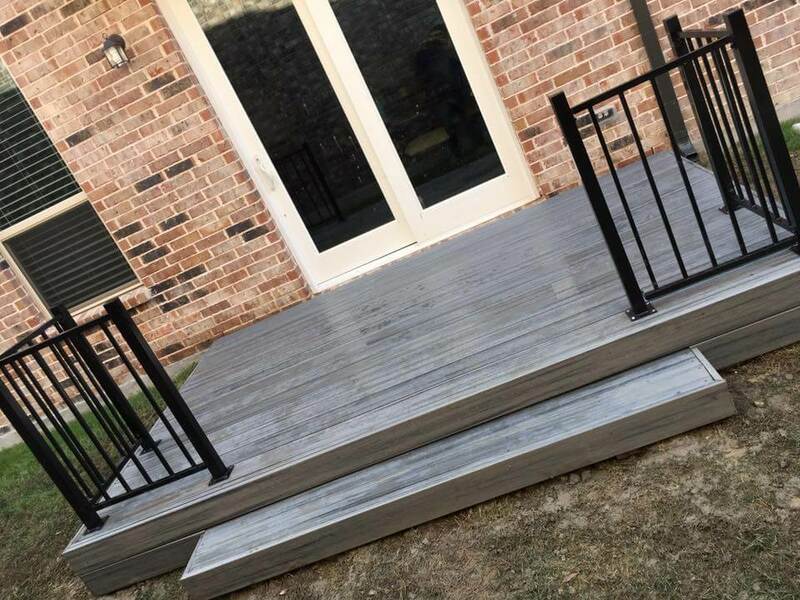 The structural integrity and quality workmanship means our deck and patio projects resist wear-and-tear and stand firm while bearing the brunt of weather extremes. 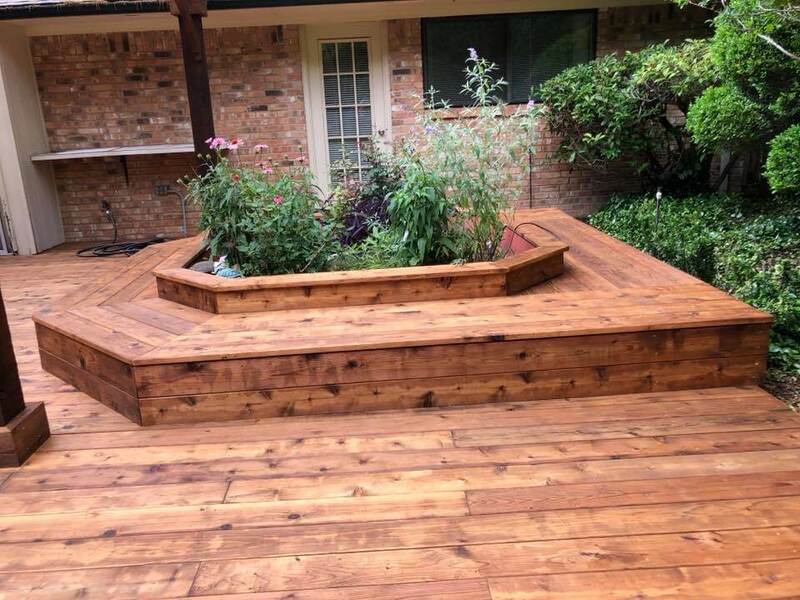 We run a local business with master craftsmen and staff that know how to build your dream deck, taking pride in each of their projects. 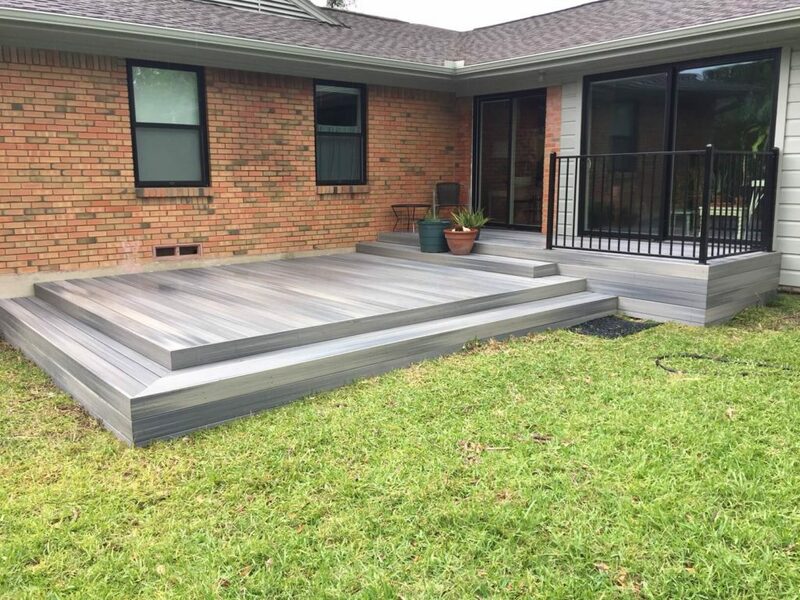 Our decks are built to exceed regulatory requirements for holding capacity to ensure that they can handle even the most unexpected levels of traffic and sustained weight. 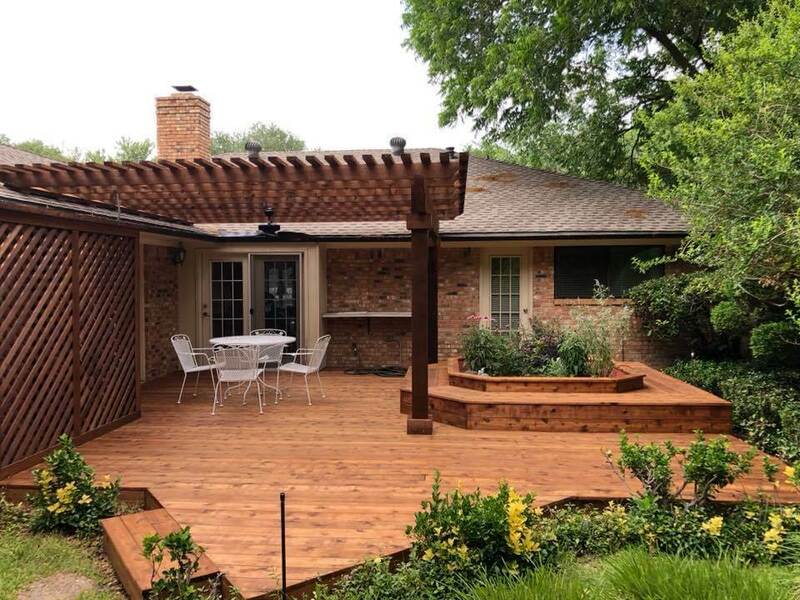 We can make recommendations based on what you need, from architectural style to lifestyle, guiding you through the entire process and helping you choose the finer details for a solidly-constructed, beautifully-designed deck or patio. 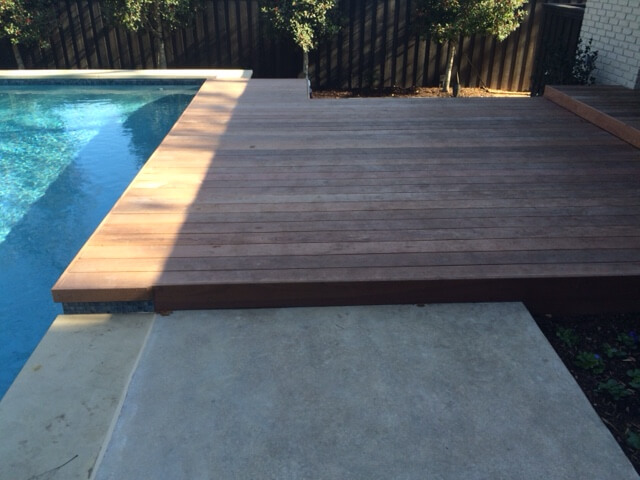 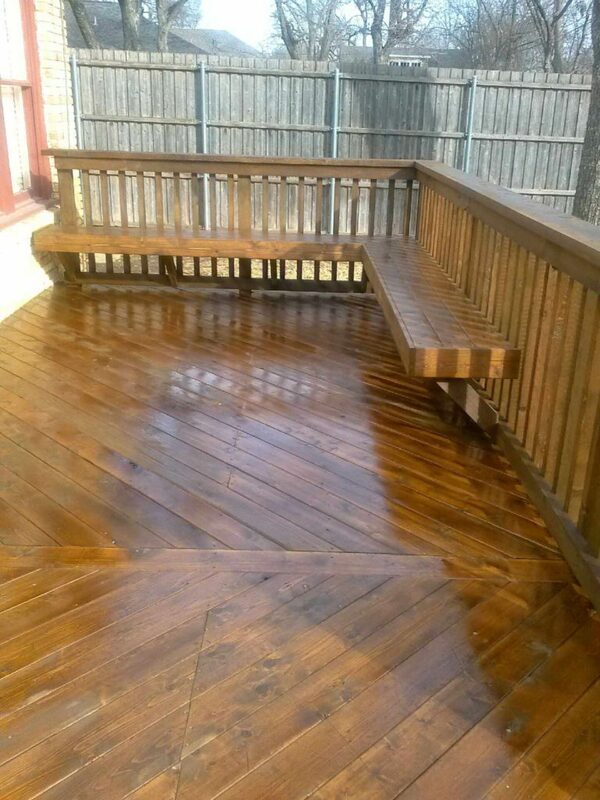 For a free estimate, on a deck or patio, contact us today.